Agencies receive "60% of enquiries outside office hours"
Millennials are making more enquiries online, outside of standard office hours, and agencies need to be able to respond to them instantly, says the founder of a virtual assistant for agents. Sixty percent of agencies’ leads are received outside of standard office hours - and agencies who don’t respond to enquiries immediately could risk losing out on potential customers, says the founder of an AI-powered virtual assistant for agents. Research backs up Vidal’s assertion that millennials are actively avoiding talking on their phones. A study by Deloitte found one in four smartphone owners in the UK didn’t make even one voice call a week. “There has been a proliferation of tools on the market which allow you to talk without speaking,” said Paul Lee, head of technology, media and telecommunications research at Deloitte. “If you wanted to order a minicab beforehand, you would have to call and book. Now you can do all of that without talking. There are more and more processes where the need to talk is being shifted onto a smartphone user interface. For those who don’t want to talk the ability to avoid it is getting easier,” says Lee. 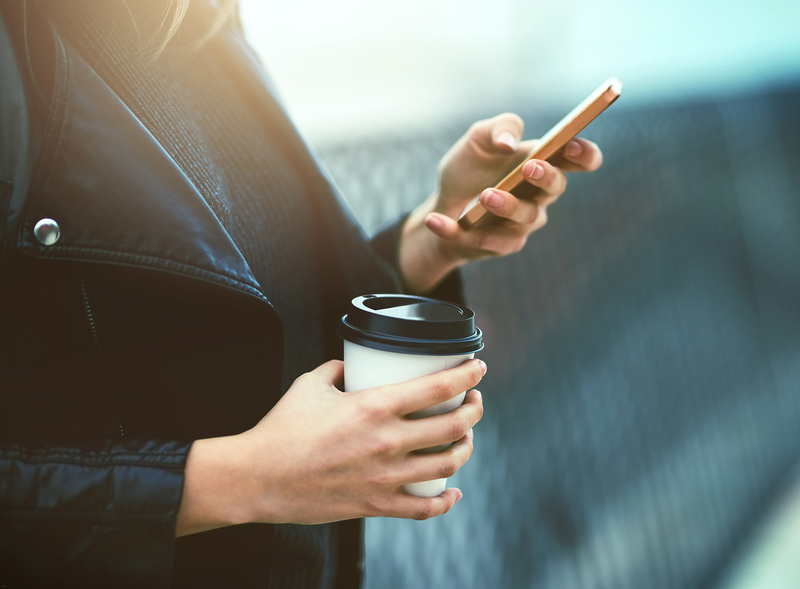 Agencies are recognising that more and more enquiries are coming in outside of standard business hours and are looking to technology, such as Blyng, to engage with potential leads immediately. “Normally, if it’s 11pm and you’re browsing property portals, you click on ‘request details’ and a request is sent to the agent - if you’re lucky - they call you back on Monday morning,” says Vidal. Blyng’s chatbot, however, will engage instantly, from portal leads and on your website via Facebook Messenger. It will schedule viewings, answer property specific questions and provide local amenity information - no matter what the time of day. Agents can take over the conversation at any time or wait until the conversation is over and follow up. Engaging with customers instantly is more important for agencies operating in an increasingly competitive market following the Tenant Fee Ban and the increase in online agencies. One study showed that businesses who contacted potential customers within an hour of receiving a query were nearly seven times as likely to qualify the lead than those that tried to contact the customer even an hour later, and more than 60 times as likely than those that waited 24 hours or longer - by which time their leads had likely gone somewhere else.